The fabric is approximately 90 cm wide and sold per meter. 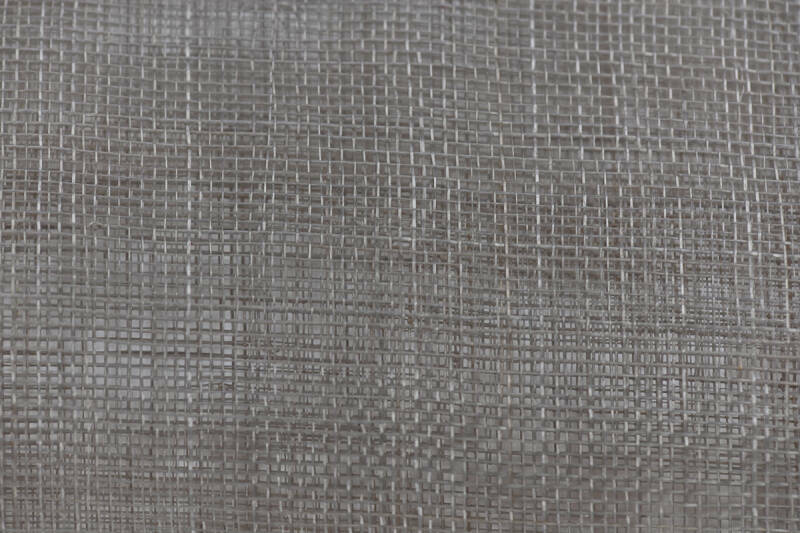 Our Sinamay has been evenly woven and stiffened. We have the widest range of colours on offer in our region.